While we wait for God's great victory for us to be fully realized, we also need to know that we are in a battle. God will win this battle through Jesus Christ. The final outcome is certain. Christ has already won the decisive battle. 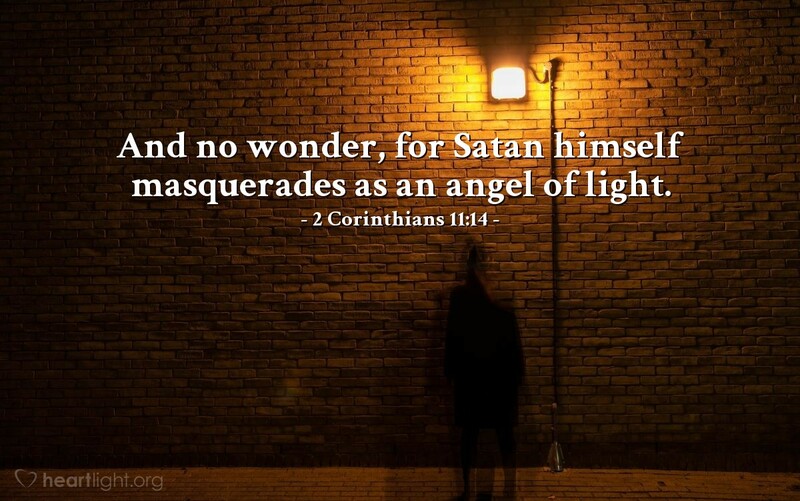 However, let's not be fooled; the evil one will do everything he can to deceive all people and confuse the lost. Let's stick with God's plan — living his truth, listening for his voice in Scripture, and following the lead of his Spirit. Holy LORD, please give me the ability to discern truth and resist the deception of Satan. Please empower me by your Spirit as I seek to live victoriously for you. In Jesus' name. Amen.